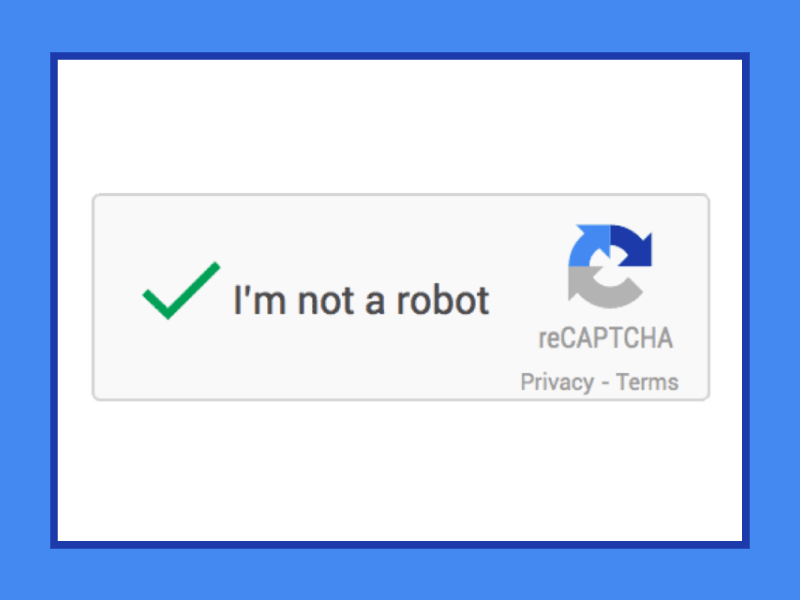 Easily make your website forms more secure with Google reCAPTCHA. Google reCAPTCHA brings state of the art spam & abuse protection to your website and is easy on your users. See it in action on my contact page. Further instructions can be found on the Contact Form 7 website. © 2019 Amy Kvistad Design All Rights Reserved.